Demi Lovato and Nick Jonas kick of Future Now tour in true style. 51. 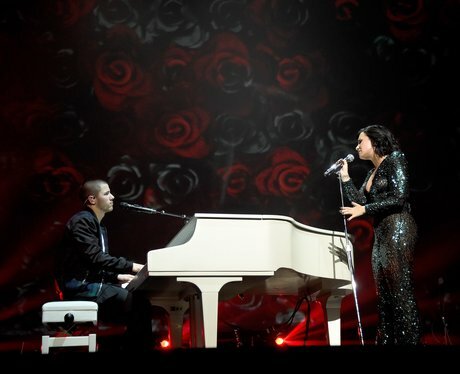 Demi Lovato and Nick Jonas kick of Future Now tour in true style.